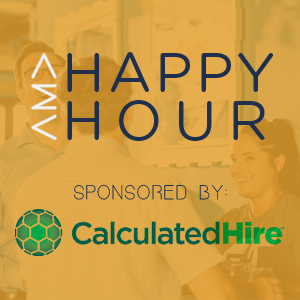 Juniper, 580 N. Fourth St.
Casual networking, free appetizers and a chance to learn more about AMA Columbus. Special Parking Instructions: Parking is free in the Smith Brothers Hardware parking lot. Valet parking is also available for a fee.